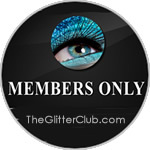 The glitters found in this section of the site are all Cosmetic Grade. 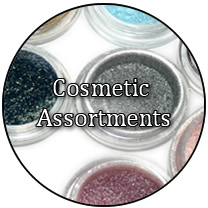 The colorants and ingredients are approved by the FDA to be safe on the skin. 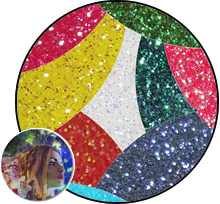 From the Metallics & Holographics that are dazzling glitters offering a brilliant shine, to the more subtle Pearlescents & Prisms that are extremely elegant- you will find them all here and more! We are adding colors to this line regularly so keep checking back! You can buy this glitter by the jar, by the pound or by the box. 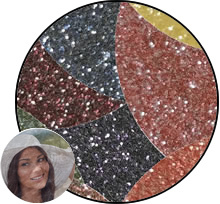 30 highly reflective metallic glitters. 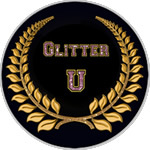 Our most popular glitter line. 15+ metallic + holographic finished glitters. Dynamic & offered in two flake sizes. 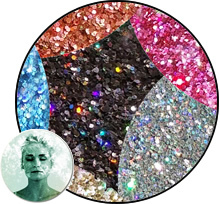 13 translucent iridescent finished glitters. Simply stunning when the light hits them! 7 pearlescent finished glitter. More subtle, elegant and very classy. 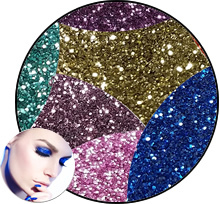 9 mica pigment coated glitters. Unique earthy look and feel with elegance to spare. 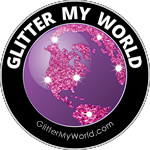 20+ glitters with a soft satin finish. 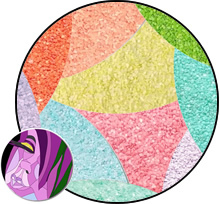 Soft sparkle with beautiful pastel colorings. 30+ assortments to choose from. Grouped by Eyes, Lips, & Skin for easy selection. 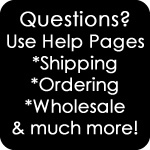 Use this page to access the Usage Charts. Keep them open as you shop for easy reference.